Who said that basic can’t chic ? 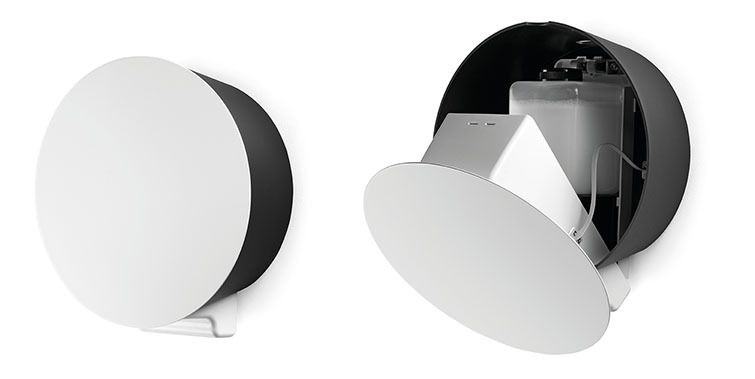 Made to be together but also perfect on their own.Practical and functional but also fun and playful. It's an hygiene unit! Who would have thought?! 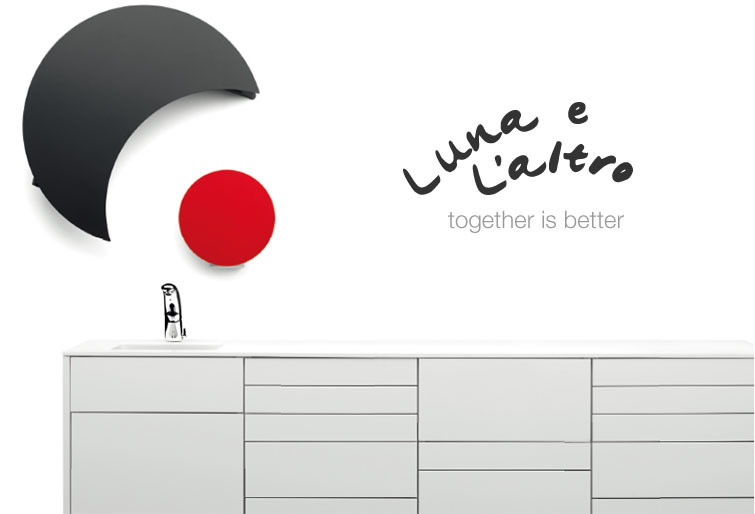 Luna is the dispenser for disposable, l'Altro an infrared soap dispenser. Designed for young and dynamic practises where safety and practicality blend with colour and design. Ecco! has a young and trendy look, but make no mistake. 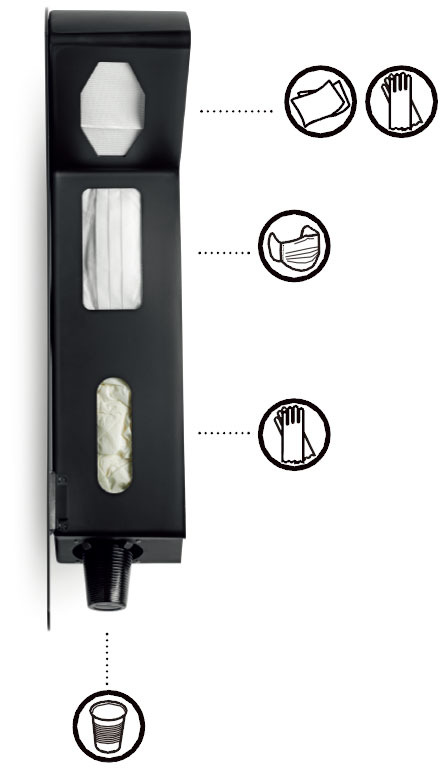 Its quality and reliability are those of a high-end product: top quality materials, perfect details, standard soft closing system, anti-dust seals…Guaranteed by Dental Art.